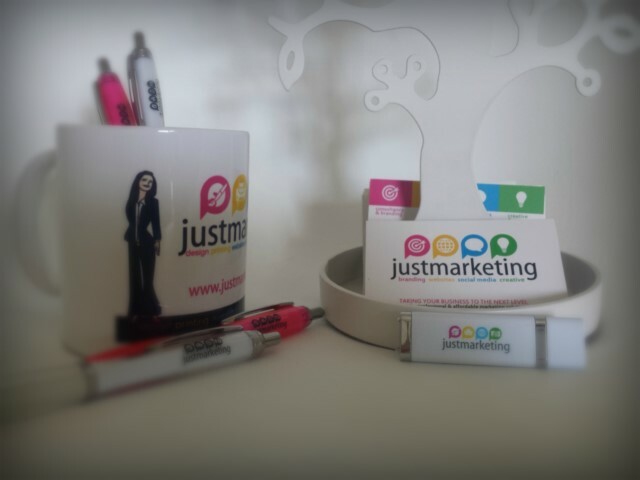 Personalized promotional products are used as part of the marketing plan to make the branding memorable. Just Marketing works with suppliers around Australia to assure quality and delivery on time. We personally check our suppliers, we build relationships! Request a Promo Product Quote now!